One of the flagship projects of Grup Euroconstruc is the construction of Maremagnum. With a high investment, this Shopping Center, inaugurated in 1995, is located in Port Vell in Barcelona and represents one of the most important neuralgic centers of the city. 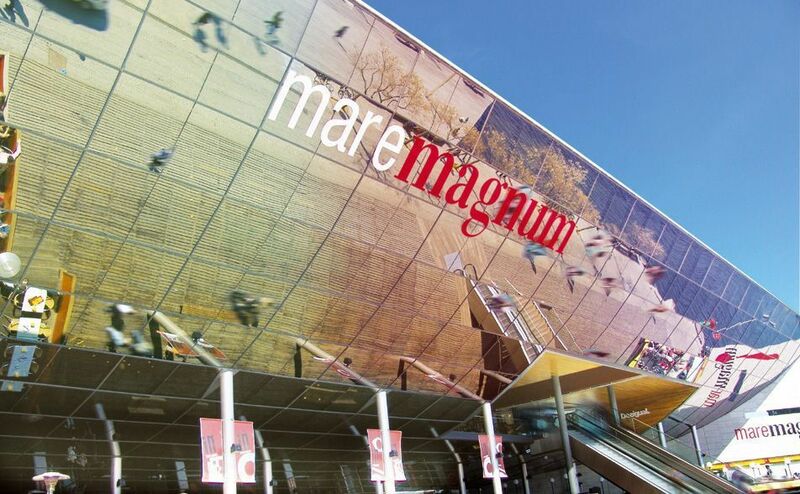 The Maremagnum are two smart buildings built on 22,000 m² of surface. The main building consists of 3 floors and 18,800 m². 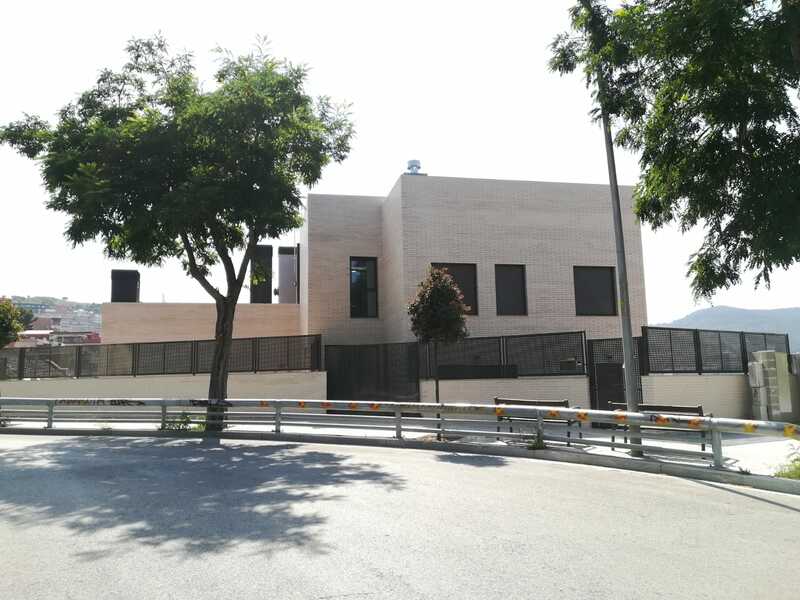 The second building is smaller, has 3,200 m².